As we finally get home for our long awaited break (@SU- just give us a fall break pls), for some, something else awaits – the turkey dump. For those in a long distance relationship, Thanksgiving break could be the first time reuniting with significant others. For those with manners (aka not Brad the f boy), that first in-person reunion is also the best time to break up. And honestly? It might actually be the perfect time. Do you eat when you’re sad? 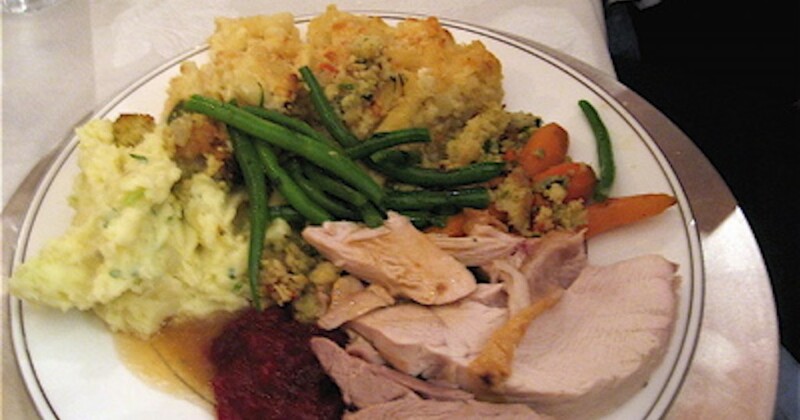 Thanksgiving has all the food and dessert you could possibly need, and with all the leftovers, your heart (or stomach? hard to tell) will be filled for days. Don’t want to go out in public for a bit? Who wants to leave their room anyway? You probably brought your best, laziest, comfiest clothes home, or they never left your home in the first place. 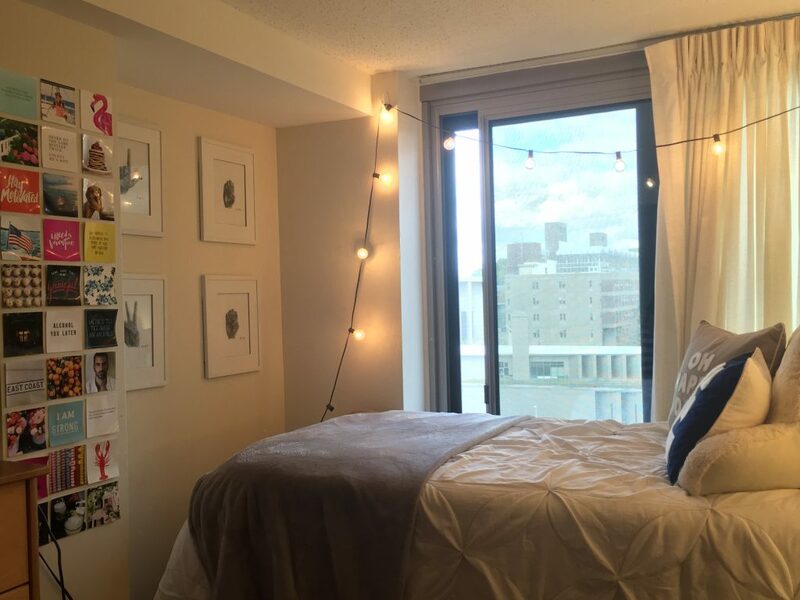 Those comfy clothes + your bed + Netflix aren’t going ANYWHERE. Are your parents starting to get concerned by the amount of time you’re spending in your room or not spending with family? 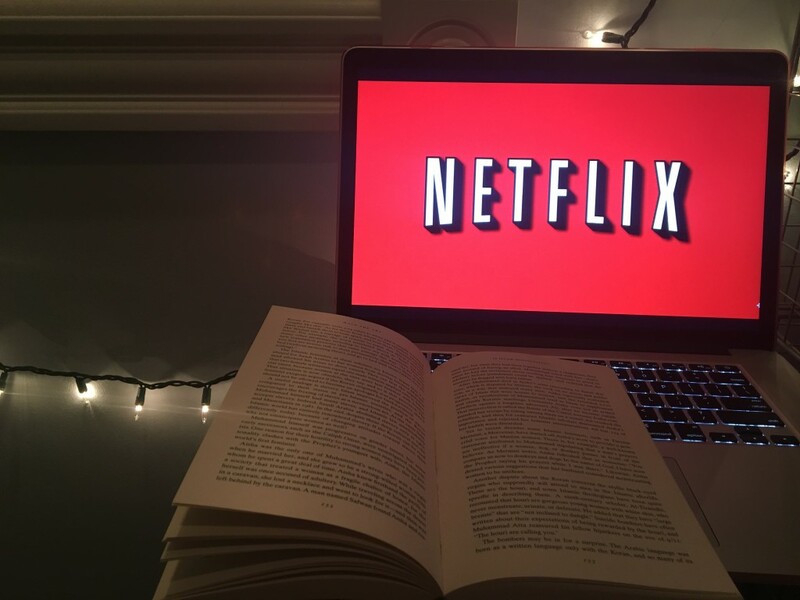 Which would you choose: Netflix & Chill or Reading & Chill? Just let them know that you’re a good student who has homework to do. They want you to get A’s don’t they? Keep hiding in your room and watching Netflix. Thinking about doing your homework is enough any way. If you’re a “getting over somebody by getting under somebody else” person, then maybe home isn’t the best. But hey, at least they had the decency to end it face to face?